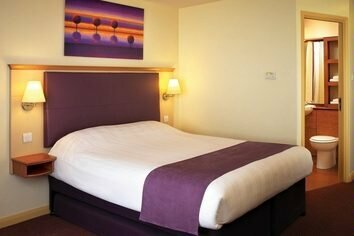 Premier Inn Suffolk - great service and excellent value for money! 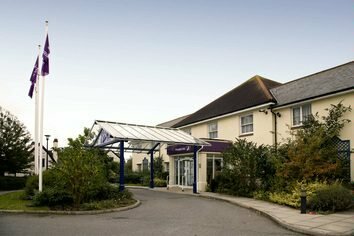 The Premier Inn chain of hotels have an excellent reputation for offering fantastic service, comfortable rooms, excellent breakfasts and fantastic value for money accommodation - so whether you are on a short break, a family holiday or a business trip try Premier Inn budget accommodation in Suffolk! There are four Premier Inns in Suffolk to choose from - or perhaps even stay at all four! If you're coming to Ipswich, Suffolk's lively and scenic county town, you have 3 Premier Inns to chose from. All are well located and offer the usual facilities you'd expect from one of the UK's leading budget Hotel Group's. 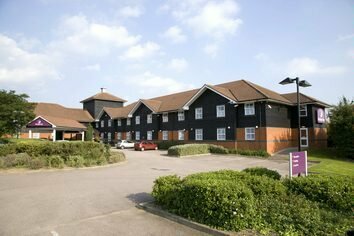 Premier Inn Ipswich North is located close to the A14 so you have easy access to Ipswich, Bury St Edmunds and Felixstowe. Consequently this is a great base for exploring local attractions and the Hotel offer spacious family rooms at no extra cost and under 16s can stay and eat breakfast for free! Find out more by clicking on the link above. Premier Inn Ipswich South East, is on the opposite side of Ipswich so handy for Felixstowe, Woodbridge, Jimmys Farm and Shotley Peninsula. It is only 7 miles from Ipswich town centre and perfect for business stays as it is near to Ramsones Euro business park. Find out more above. 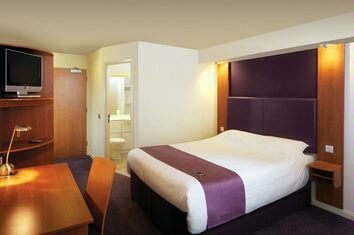 Premier Inn Ipswich Chantry Park is great for families as everything about it is 'Premier apart from the price'! 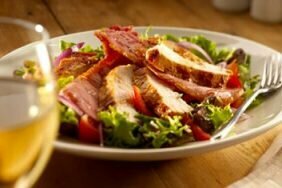 On site restaurant, plentiful parking facilities and easy access to the town centre a great Ipswich budget Hotel choice. Please see Days Out in Ipswich to find great ideas for things to do in and around Ipswich. 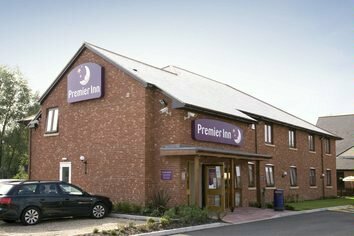 There's also a Premier Inn in Lowestoft, a traditional seaside town with sandy beaches and quality family attractions, including the mighty Pleasurewood Hills. 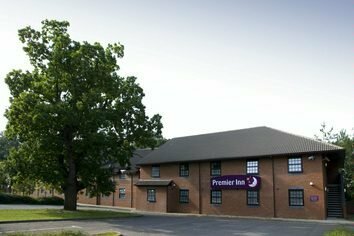 Located just 3 miles from Lowestoft's town centre between Lowestoft and Great Yarmouth is the Premier Inn Lowestoft, with an onsite Beefeater restaurant - so convenient! Why Stay at a Suffolk Premier Inn? First and foremost, the rooms at Premier Inns are comfortable with king-size Hypnos beds, Fogarty duvets and pillows, powerful showers in all rooms and baths in most, Freeview TV with 80 different TV & radio channels, WiFi and a desk should you need to work in your room, Imperial Leather shower gel, tea & coffee making facilities, a hair dryer and blackout curtains for a peaceful night's sleep. Family rooms that sleep four are available with cots and the Front Desk available 24 hours a day should you need anything. There are rooms adapted for guests with disabilities - please click on each of the Premier Inn's links above to enquire for more specific information. Breakfast is available at every Premier Inn and there is a wide variety to choose from, including: a light Continental such as cereals, porridge, fresh fruit, yoghurt, croissants or muffins; Healthy Options such as granola, fresh fruit salad and detoxifying green tea; and an Eat As Much As You Like Premier Breakfast that includes your choice of premium pork or vegetarian sausages, eggs, select back bacon, baked beans, mushrooms and anything from the Continental range with prices starting at just £7.99. Also, Kids Eat Free! Two under 16's can eat breakfast for free when one adult orders a Full Premier breakfast. Finally, there is the Grab & Go Breakfast option from £2.95. Grab a freshly baked croissant with coffee or tea... and get going! 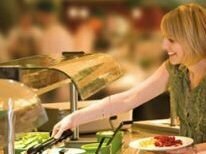 All our hotels have a restaurant and bar, so you can be sure of a tasty meal or snack, wherever you're staying. And if you just want a relaxing drink at the end of a long day, why not make the most of our licensed bars. There are a number of simple security measures in place to ensure that you have a comfortable, enjoyable and safe stay away from home. Security measures to protect you are: every Premier Inn has a door entry system and only Premier Inn guests can enter after 11pm at night; wherever possible we will give single female travellers rooms that are not on the ground floor or at the end of a corridor; receptions are manned 24 hours a day, so there is always someone on hand to help; and every bedroom door is fitted with a deadlock or chain. If you're eating alone, many of the restaurants feature nooks, crannies and corners where you can enjoy your meal undisturbed if you wish. 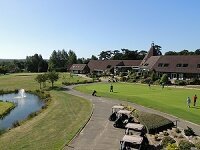 As you can see, the Premier Inns in Suffolk have a lot to offer - take advantage by clicking on one (or all!) of the links above for more information and to make your reservation.